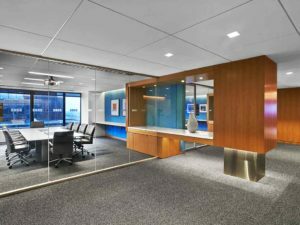 BE Furniture can manufacture or specify architectural office walls products from a dozen different manufacturers, however we primarily recommend and install the Beyond series of architectural wall products. Made by All Steel, this product line continues to be one of the most flexible, good looking, and cost effective offerings in the architectural wall marketplace. 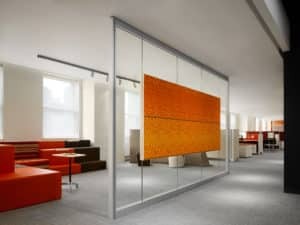 Our team are certified installers for this incredible series of movable office wall products. 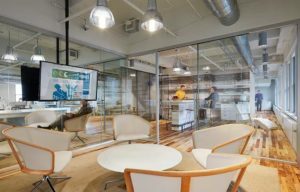 If you are looking to make an impression in your new office space, you’ve simply got to be looking at these kinds of architectural wall solutions in any modern office fit-out. 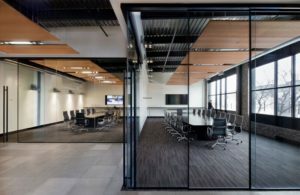 Rather than build fixed sheet rock walls, windows or cubicle-style fabric panels to achieve your layout you can use an architectural wall solution. 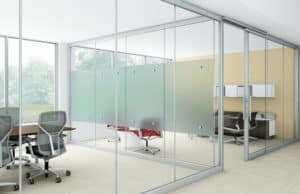 These products are walls that are temporarily fixed but can be easily moved to accommodate changing space requirements. 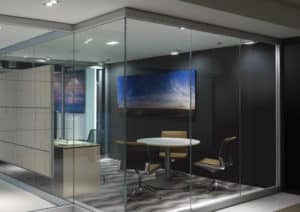 They come in a myriad of types and sizes including framed and frame less glass walls, opaque wooden partitions, frosted or patterned glass office walls, and many more options. View our gallery of Architectural Wall Panels below. With an unlimited offering of options, materials, textures, colors, door styles and configurations, BE Furniture’s architectural walls offer the design flexibility to create unmatched visual impact. 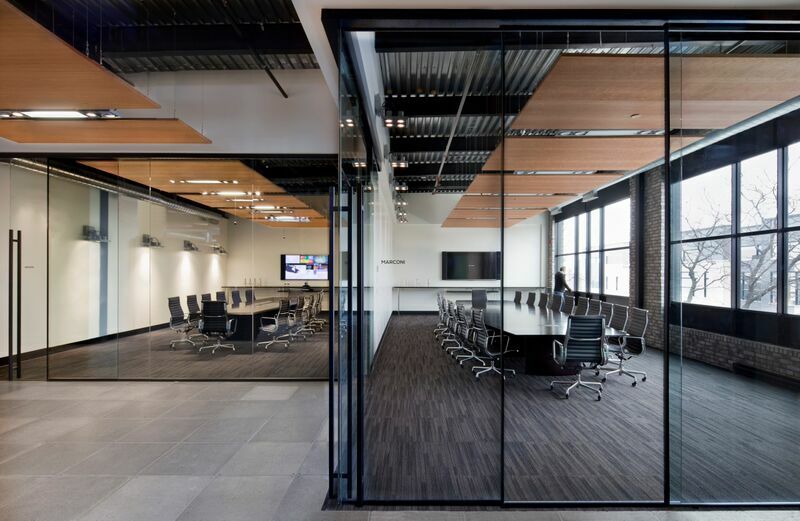 From offices to conference rooms to storefronts, BE architectural wall has the product depth to achieve any look in any environment. BE Furniture’s architectural wall designs can transform an indoor space while preserving the outdoor environment. Constructed using ecologically sound materials and manufacturing processes, our architectural walls are designed for sustainability. BE architectural wall helps minimize the office footprint using a variety of sliding doors. Additionally, glass options easily bring daylight into interior spaces. For more information about these tax benefits, please contact our build-out team and we would be happy to take you through the details.